We have recently expanded our Resources section to provide website visitors with more valuable publishing industry information and contacts. Page updates will be added frequently. If you provide resources for authors and would like to submit your information for consideration, please use this form. 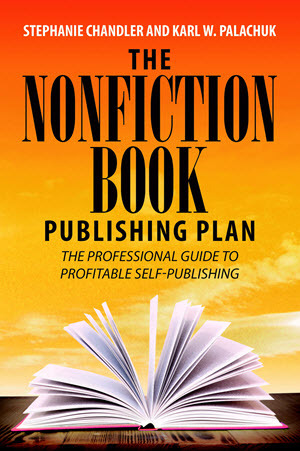 Nonfiction Authors Network on LinkedIn – This community discussion forum was started by Authority Publishing CEO, Stephanie Chandler. eWomenPublishingNetwork – Excellent resource for women who want to learn about what it takes to get published. 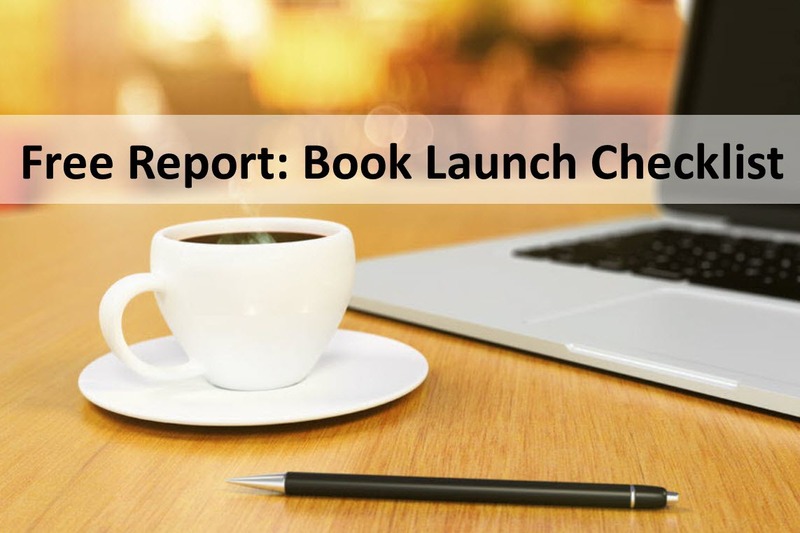 Published and Profitable – Roger C. Parker’s tips, ideas and resources for making money with your books. Para Publishing – Dan Poynter’s site with lots of resources and an excellent weekly newsletter. The Publishing Store – Learning resources for the publishing industry. Write Well University – Learn how to improve your writing skills and sign up for the free newsletter. Author’s Den – Community of authors and readers. Author Smart – Educational resources for authors. 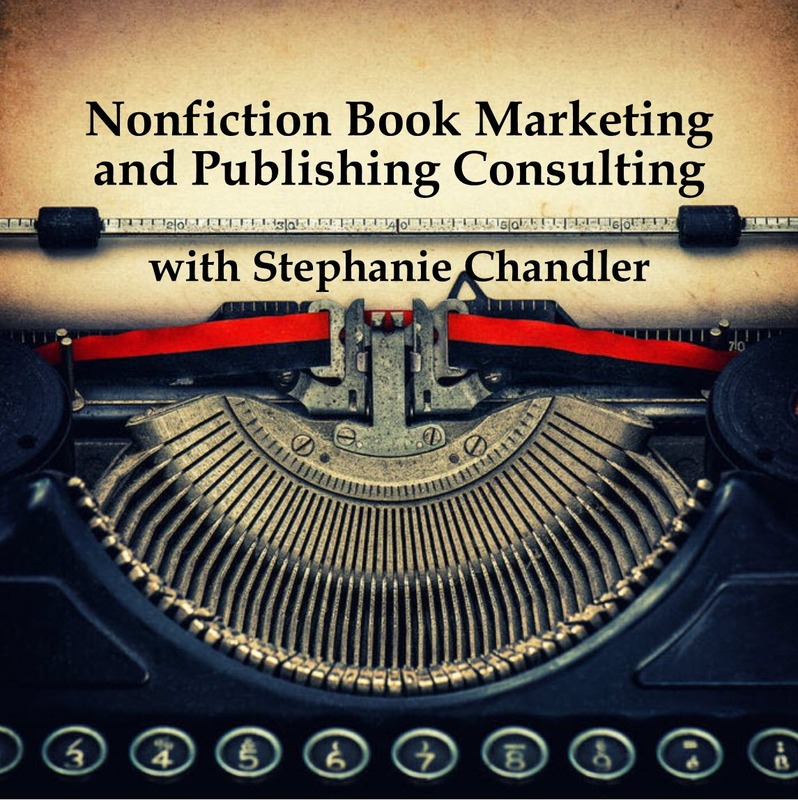 Nonfiction Writers Conference – The only virtual conference for nonfiction authors, founded by Stephanie Chandler, CEO of Authority Publishing. 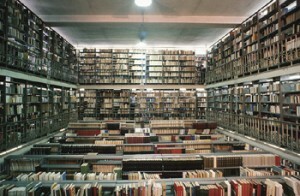 Book Expo America (BEA) – The world’s largest book industry expo and book faire. Directory of Writers’ Conferences – Shaw Guides provides a comprehensive list of writers’ conferences and workshops.